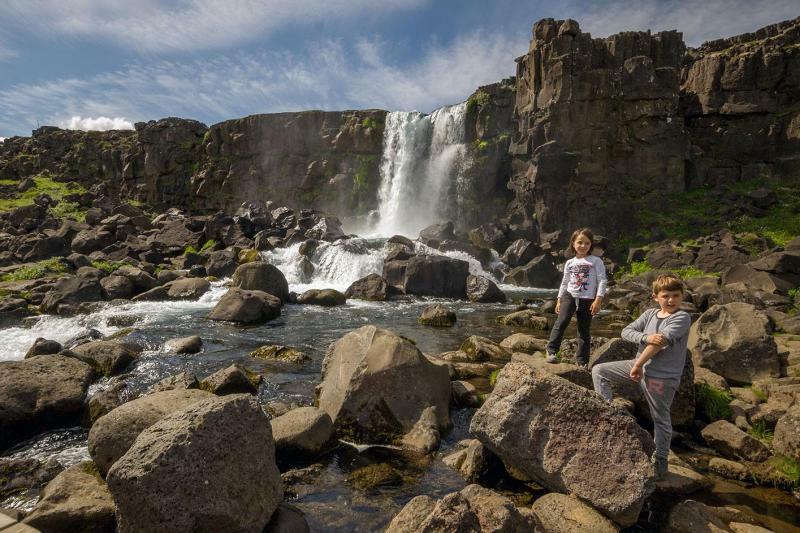 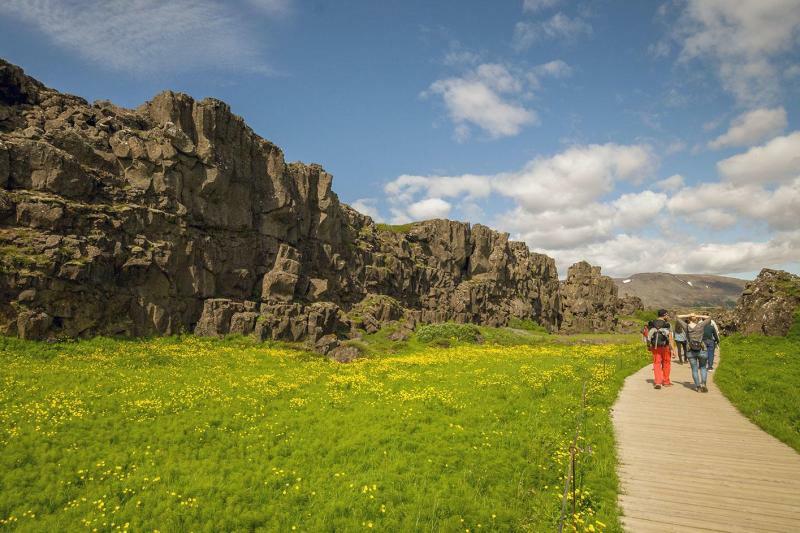 If you’re a fan of the mythical “Game of Thrones” series, a drama as deep and dark as some of Iceland’s glacial lakes, you’ll love this tour that traces the footsteps of your favorite characters through the mysterious landscape of Iceland. 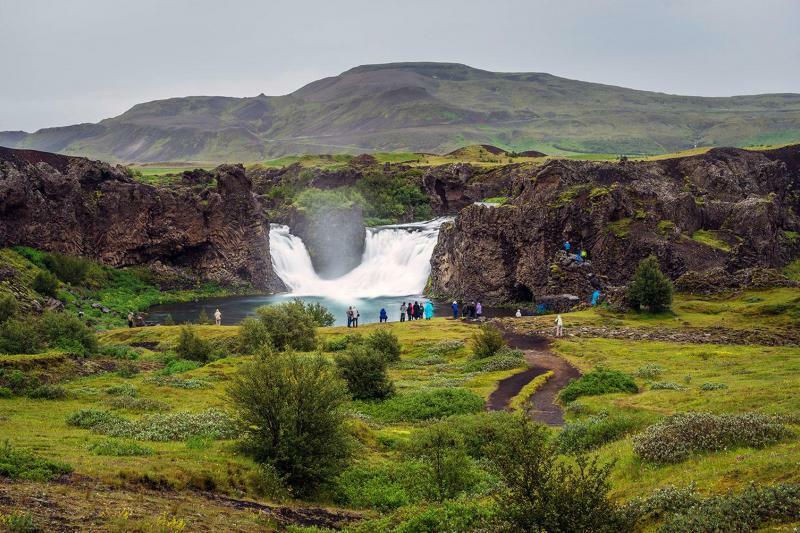 The Game of Thrones tour takes you to some of the filming locations in Iceland where you’ll get to experience Icelandic nature just like the cast members: take in the majestic, sweeping views, feel the spray of the dancing waterfalls, capture the panoramas in the distance, and experience the stillness and solitude. 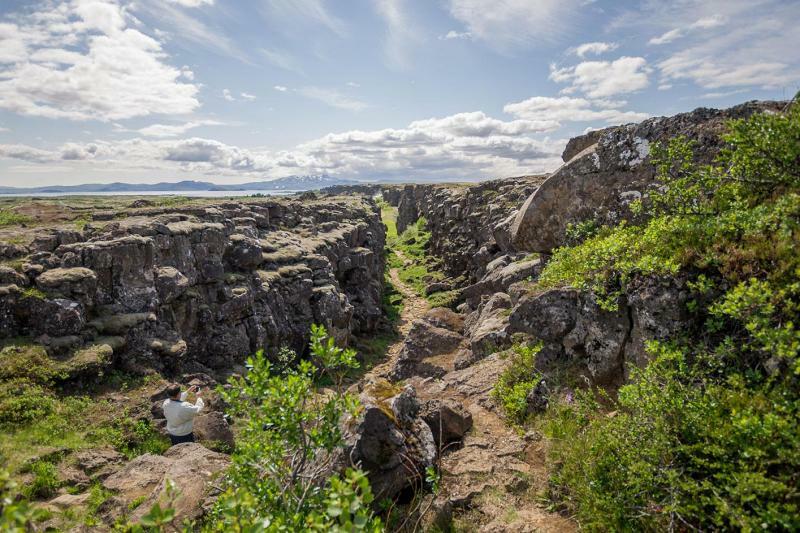 Visit the stomping ground of the White Walkers and the trail of the Wildlings from North of the Wall at Þingvellir National Park and get to know the symbolic significance of the setting in context to the plot. 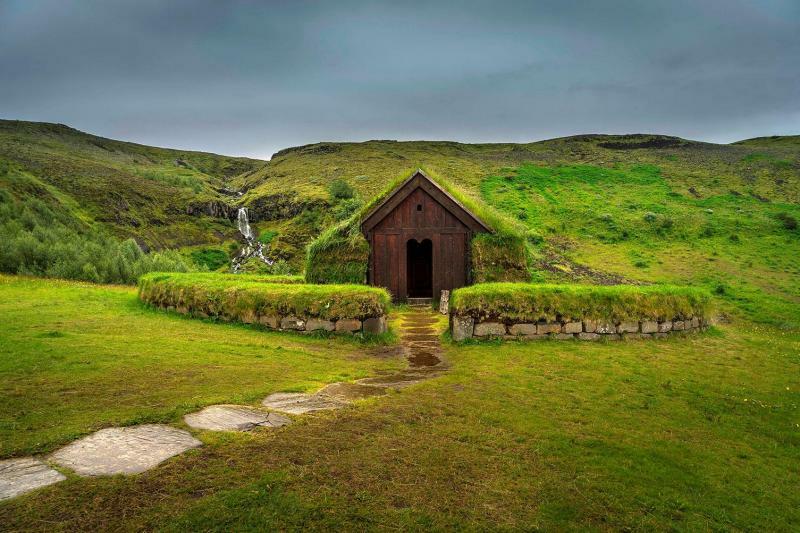 Walk around the Settlement Era Viking Lodge in Þjórsárdalur valley where elaborate scenes were shot and one of the most hair raising massacres of the series took place. 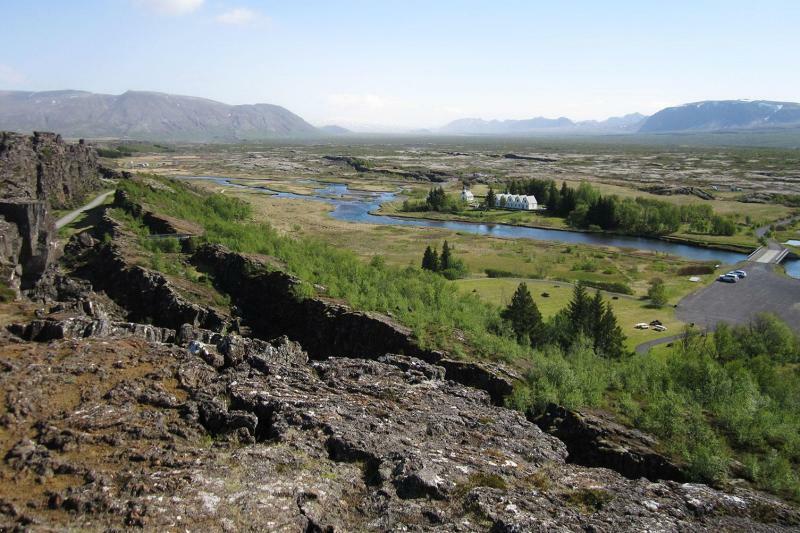 The tour operates all year on a daily basis at 10am and takes roughly 8 hours.